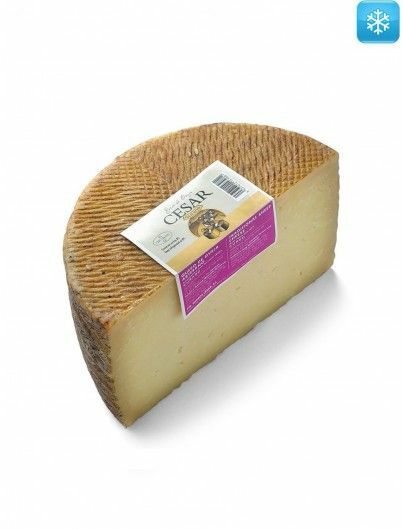 The minimum maturation time is 6 months. 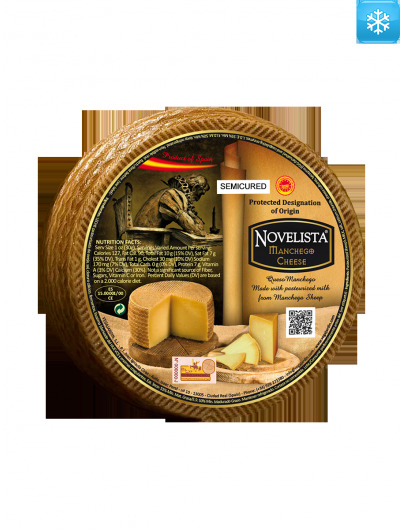 The use of raw milk gives it its intense flavour in the mouth. 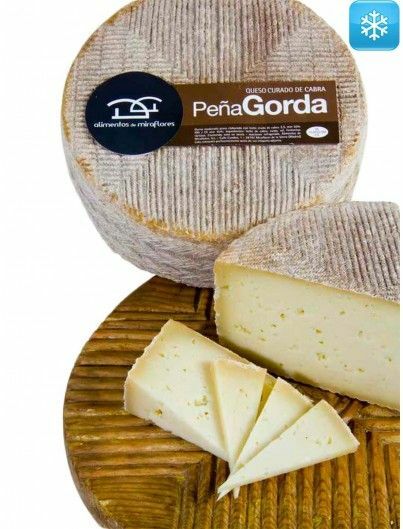 Bronze medal at World Cheese Awards 2018. 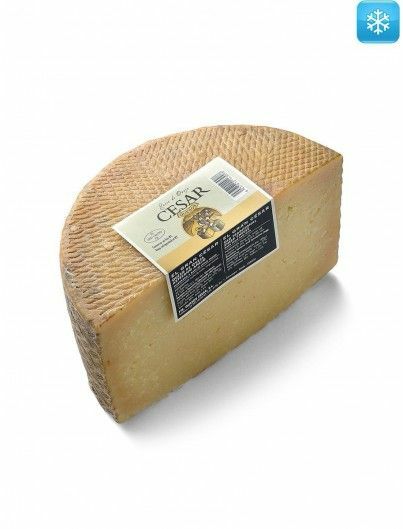 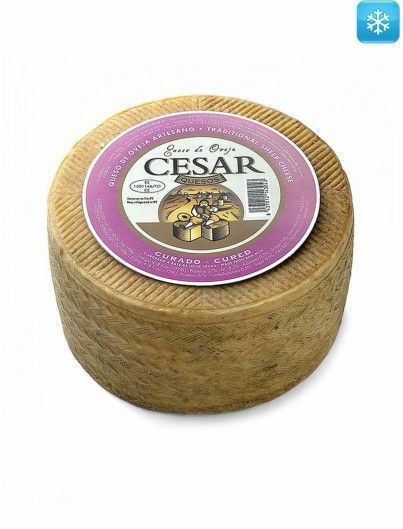 We are facing a cheese made from raw sheep's milk, which comes from a small and artisan dairy sheep farm. 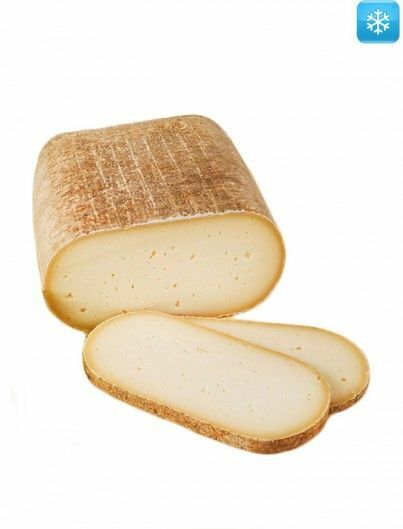 Milk does not have any heat treatment during processing, is only subjected to the temperature that is necessary for clotting. 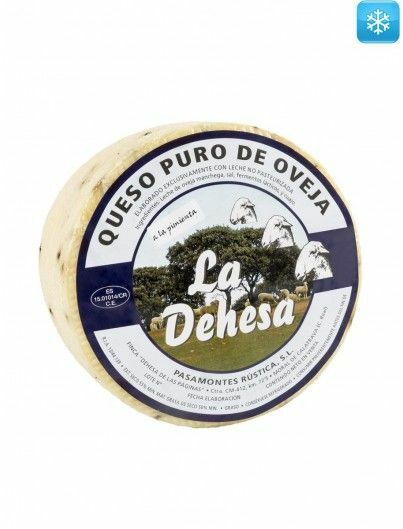 This kind of manufacturing process provides a large palette of flavours and odorous nuances typical of the native flora of milk. 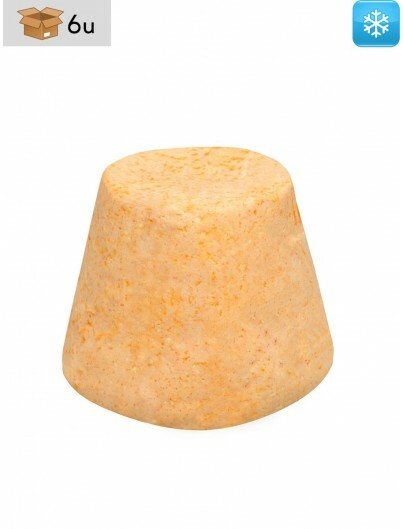 The intensity of salty is average. 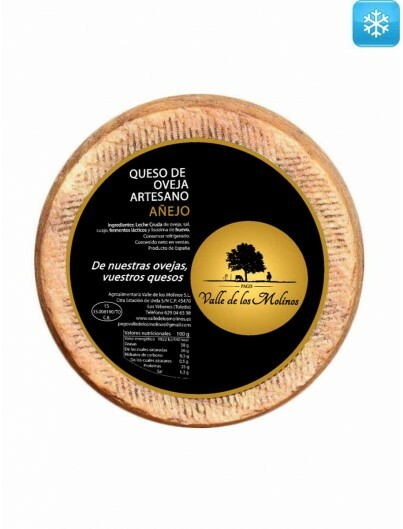 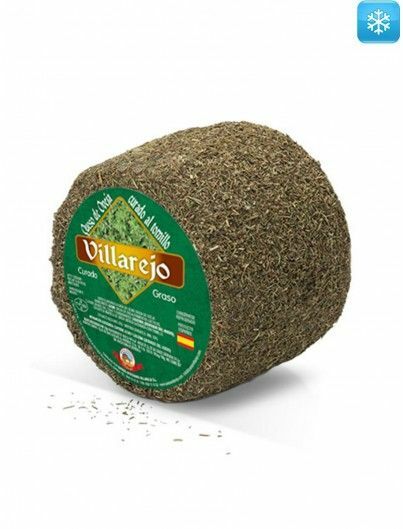 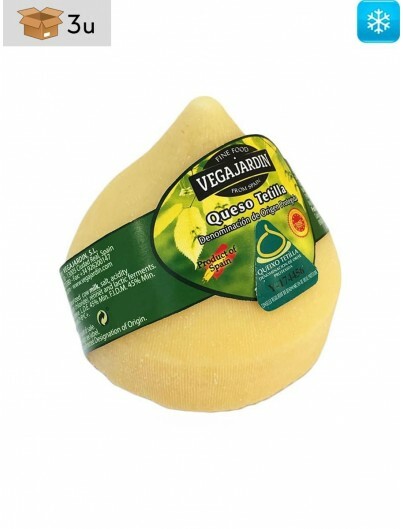 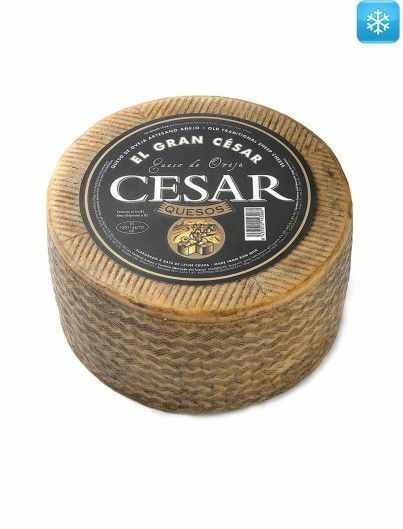 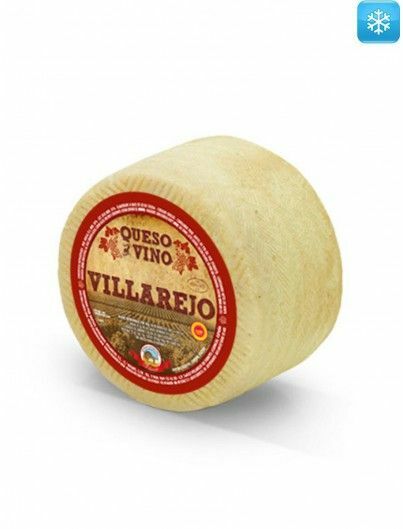 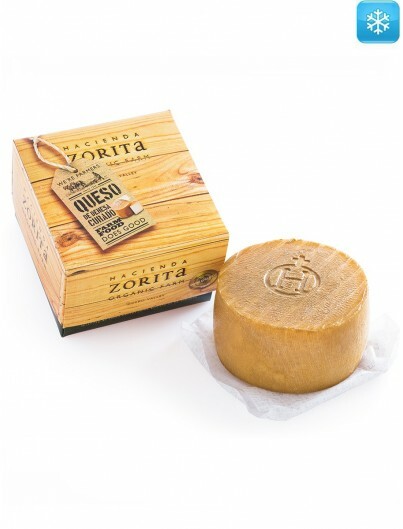 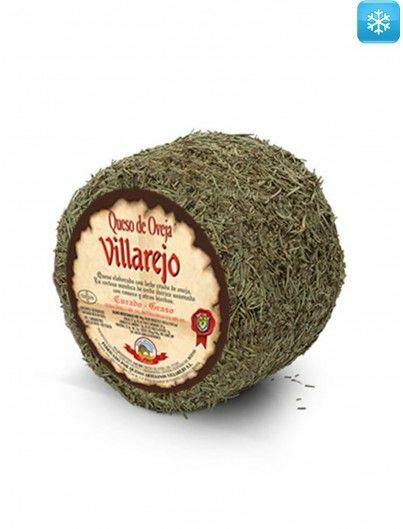 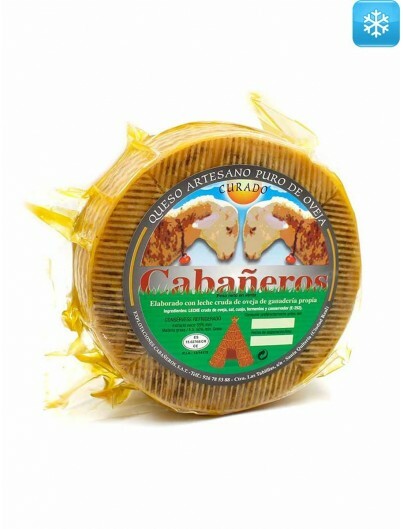 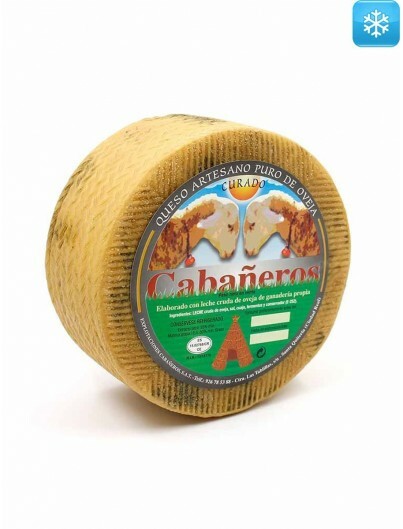 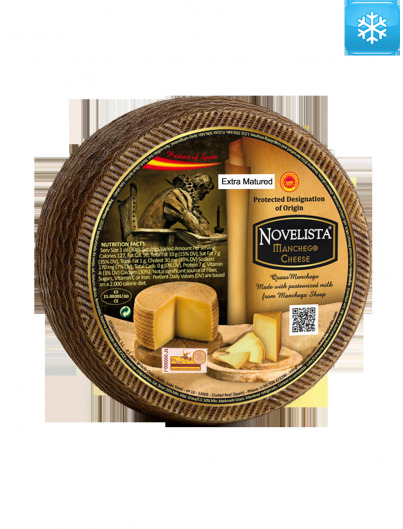 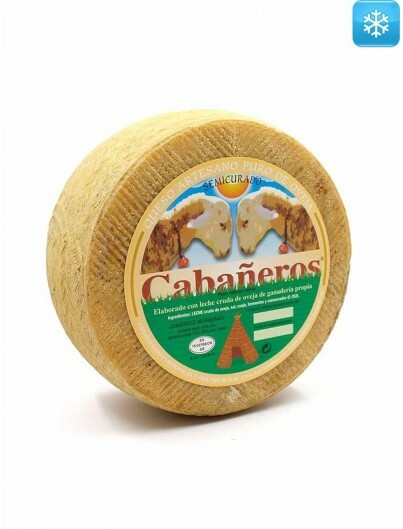 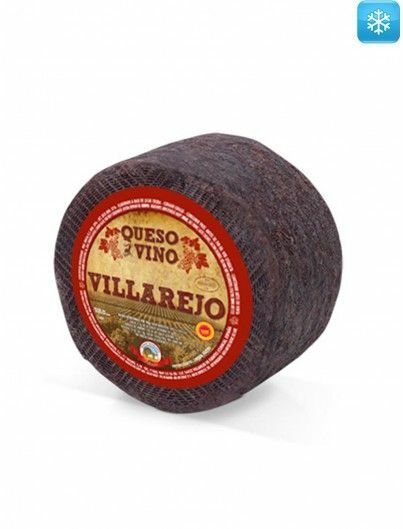 It is a pressed cheese firm paste, obtained by a predominantly enzymatic coagulation. 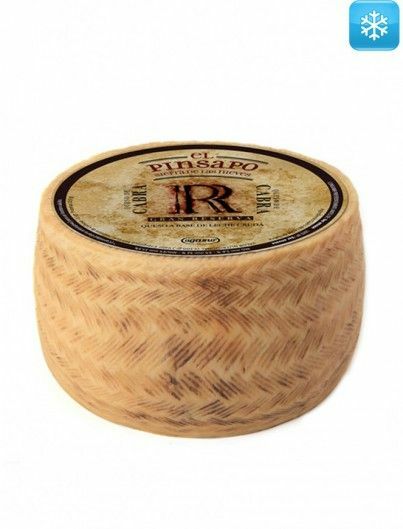 The minimum maturation time is 6 months. 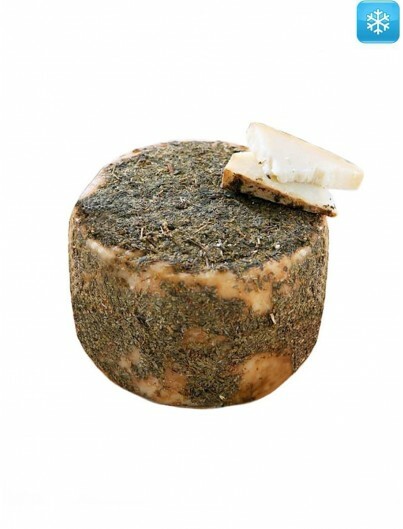 Its paste, in the cut, is ivory colour with medium sized eyes that are very characteristic. 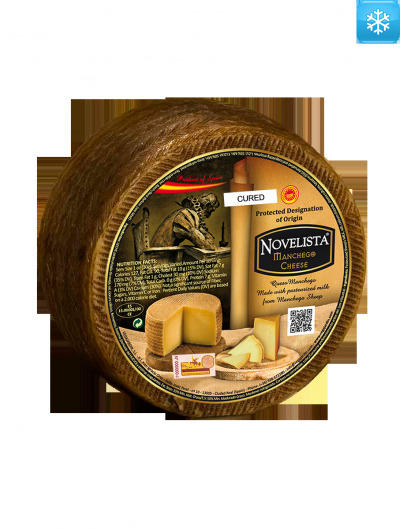 The use of raw milk gives it its intense flavour in the mouth. 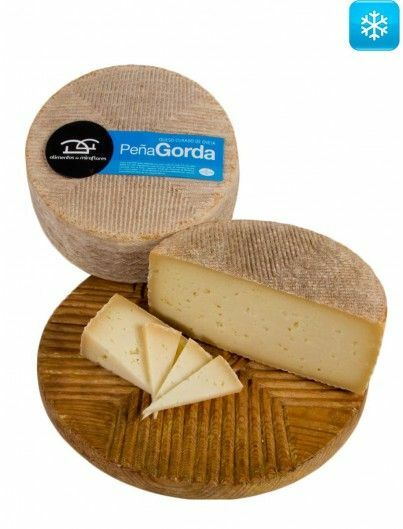 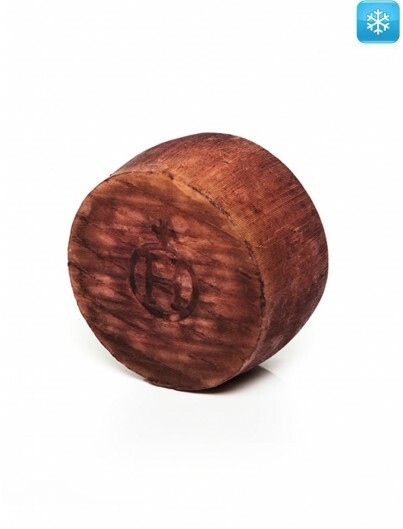 The texture has the right consistency to its maturation and a slight darkening of the paste reveals its aged in cellar. 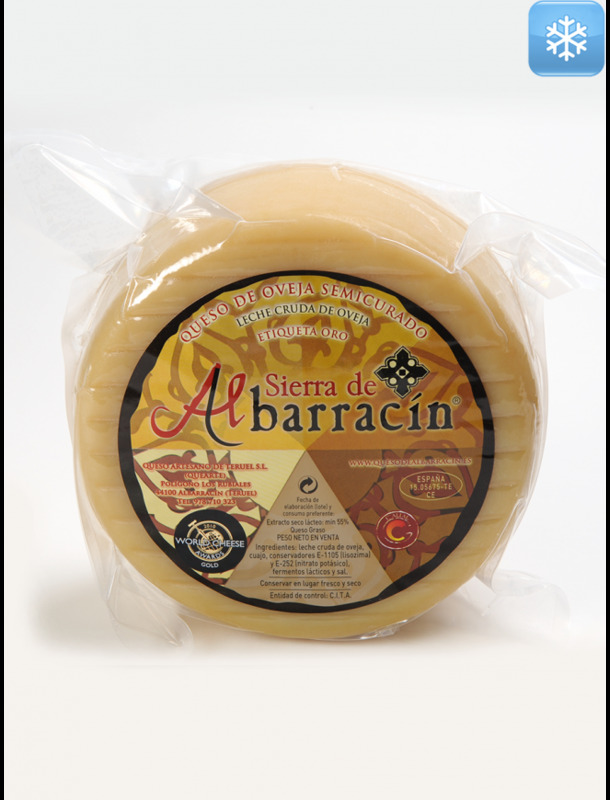 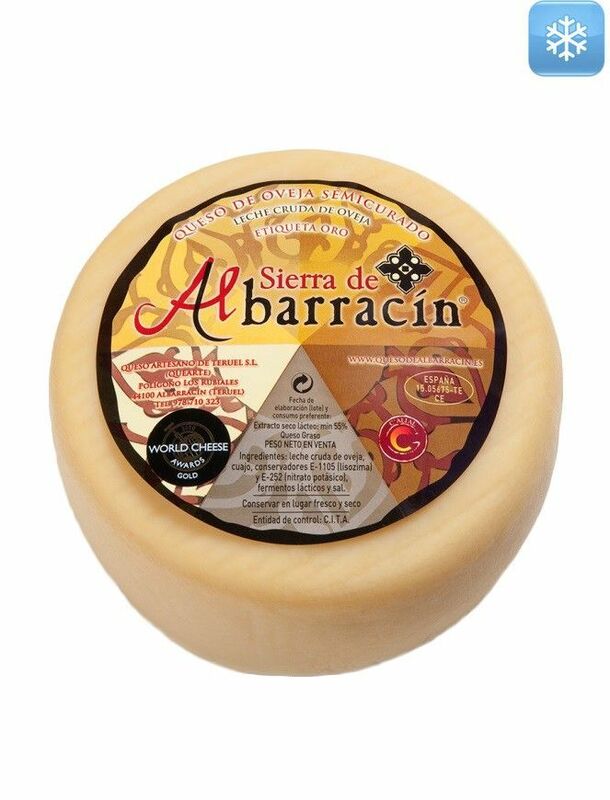 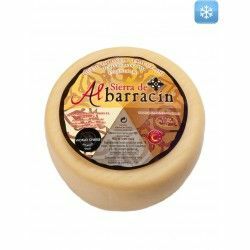 The Sierra de Albarracín, mountainous and rugged land, is the source of many ancient traditions that for centuries have followed generations of shepherds and craftsmen, makers of one of the oldest forms of food, cheese. The result of this experience is the birth of sheep cheese Gold Label. 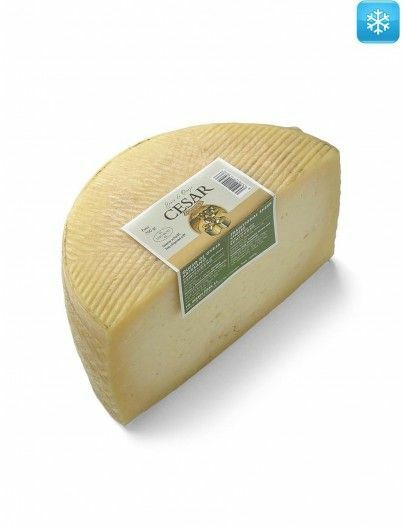 Raw sheep's milk, rennet, preservatives (lysozime and potassium nitrate), lactic ferments and salt. 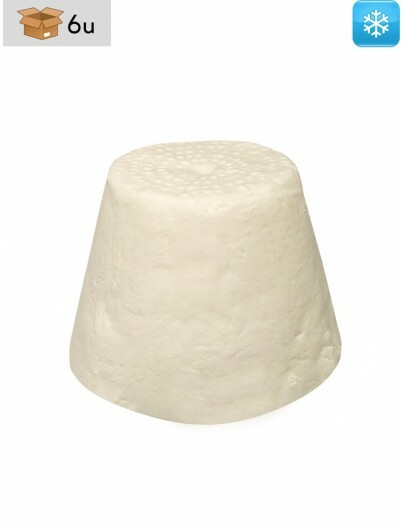 Als Liebhaber von Rohmilchkäse hab ich diesen Käse nach dem ersten Biss in mein Herz eingeschlossen .